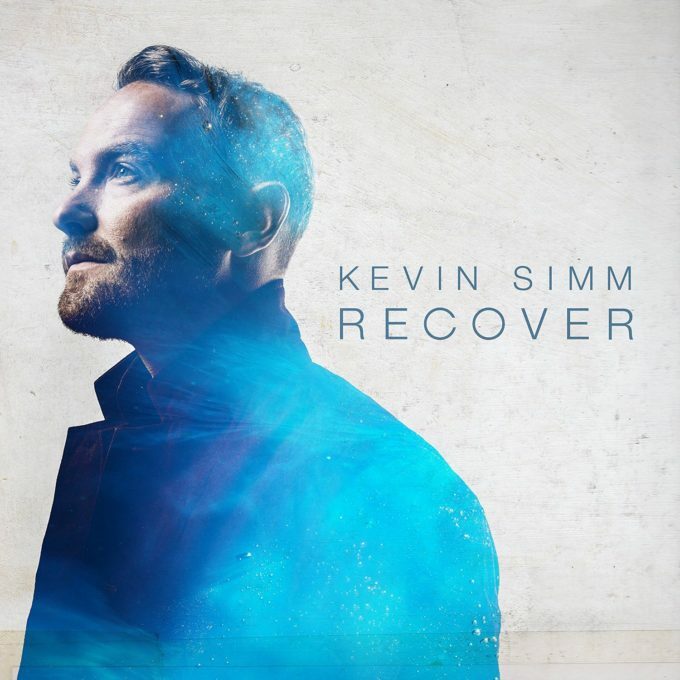 Former Liberty Xer Kevin Simms attempted to recover his pop music career with an appearance on this year’s edition of ‘The Voice’ UK. Fresh off the back of the series, he’s delivered his new solo record. But is it much chop, according to David? They have got this completely wrong. But instead, we’ve got middle of the road guitar-pop. It’s no secret that people coming off ‘The Voice’ franchise struggle to find success post-show. They have the talent, but seemingly get lost on the road to releasing their album. And it’s evident Kevin got lost. What he needed to be was the male version of Sia with powerful tunes to show off his vocals. He has skills that not many people possess and that needed to be shown off. None of these songs allow him to do that. The two songs I ear-marked as “must listen” tunes are at least palatable and show promise of what could have been. Someone needs to put the brakes on for Kevin and allow him time to explore and create. This album feels like a rush-release to attempt to capitalise on his “fame” but I don’t think it’s worked. As at the time I write this review, he is currently being beaten in the UK iTunes charts by the ‘Trolls’ soundtrack, a bunch of Halloween albums and ‘Now That’s What I Call Music 94’. He deserves better than this. Here’s hoping he can turn this ship around and grab our attention again like he did earlier this year. MUST LISTEN : Trains, Colours. I saw Kevin’s Voice Performances too and he was incredible. His voice is nothing like what you’d expect from a pop star in Liberty X. I think you nailed it. Male version of Sia perfect comparison. I do agree also many voice contestants get lost on the album trial. They never make music in the style they sang on the show so as a listener I get lost. Matt Cardle’s first album lost me but his 2nd and 3rd represent his voice and are amazing. I hope Kevin gets a chance his voice is that great.